We are honored to have two issues of MAS Context awarded in the 2017 STA 100 competition organized by the Society of Typographic Arts. 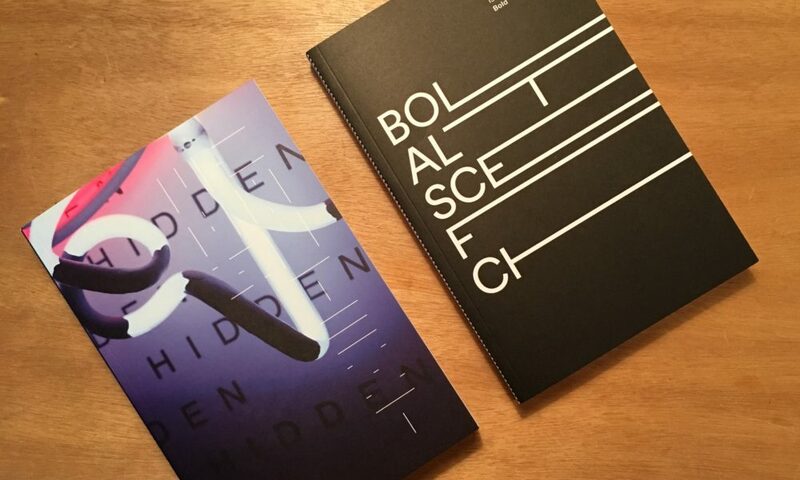 The awarded issues are Hidden, designed by JNL Graphic Design, and Bold, designed by Normal. The competition was judged by Erik Brandt, Chair of the Design Department and Professor of Graphic Design at MCAD (Minneapolis College of Art and Design), Alisa Wolfson, EVP Head of Design at Leo Burnett, Chicago, and graphic designer and type designer Andrej Krátky. You can find the full list of winners here. Congratulations to all the designers and thank you to the Society of Society of Typographic Arts for the recognition. You can purchase a print copy of the Hidden issue hereand a copy of the Bold issue here. The Society of Typographic Arts is Chicago’s oldest professional design organization. Led by designers, they promote high standards and focus on the art and craft of typography, design, and visual communication. Since its inception in Chicago in 1927, The Society of Typographic Arts has been a vital participant in the Chicago design community, sponsoring seminars and conferences, and developing publications. First launched in 1978, the STA 100 competition seeks to honor the best 100 examples of communication design that utilize innovative typography and design from around the world.